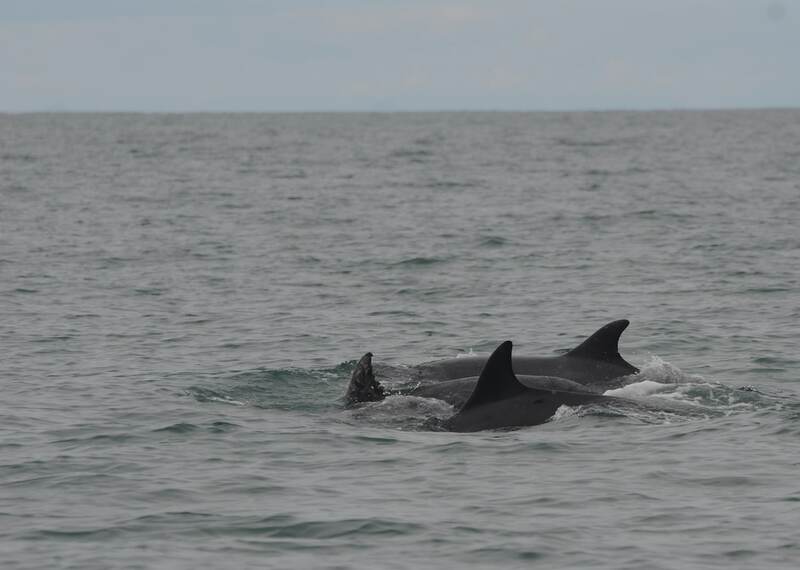 As the National Whale & Dolphin Watch concludes for another year, organisers are calling the 2018 event the most successful yet with an unprecedented variety of whale and dolphin species recorded around the UK during last week. Thirteen species and more than 500 sightings have been reported, and sightings continue to stream in. “This looks like being the best National Whale & Dolphin Watch event of the last two decades,” reported Dr Chiara Giulia Bertulli, organiser of this year’s national event for the UK national research charity, Sea Watch Foundation. 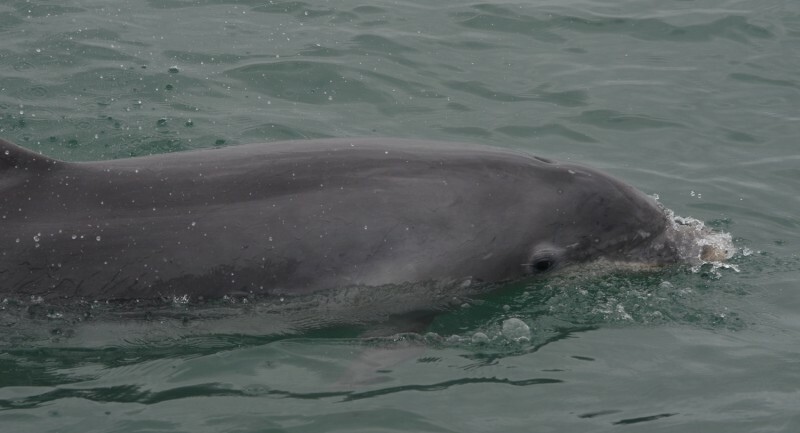 The 2018 National Whale and Dolphin Watch event involving thousands of volunteers from all around the British Isles, conducted between 28th July and 5th August, has revealed the striking biodiversity of Britain’s Whales, Dolphins and Porpoises. Watch this video of short-beaked common dolphins filmed three miles off Dodman Point in South Cornwall. At the time of writing, a total of 527 sightings have been submitted after the 9-day event. With regards to number of species recorded, results show that records at this stage are up 50% on last year. Cetacean data collection is strongly weather dependant. Factors such as sea state, swell height and visibility to the horizon affect how easily animals can be detected during a watch. Heavy rain and wind can even cause watches to be cancelled altogether. For these reasons, every year, the volunteers rely heavily on good weather conditions for the success of National Whale and Dolphin Watch. Like previous years, this year’s event was scheduled over nine days to increase the chances of coinciding with a favourable weather window. 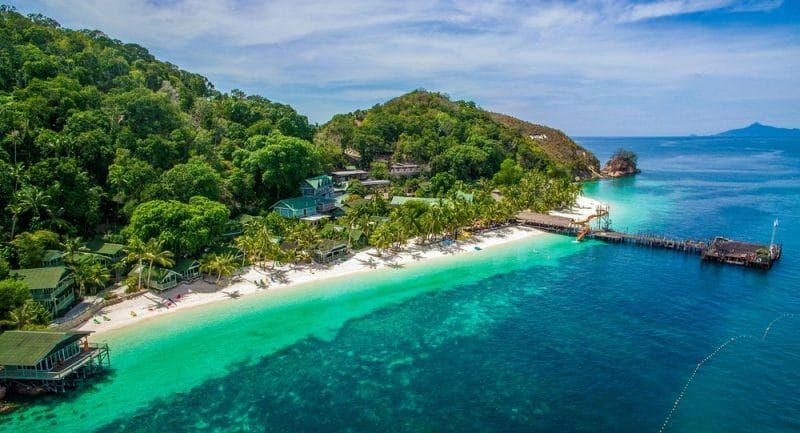 The weather forecast at the beginning of the event was very poor with frequent showers and strong winds around the country which forced several watches to be cancelled and to be rescheduled to this past weekend. However, once the weather stabilized and the temperature increased the number of sightings increased dramatically and it showed. 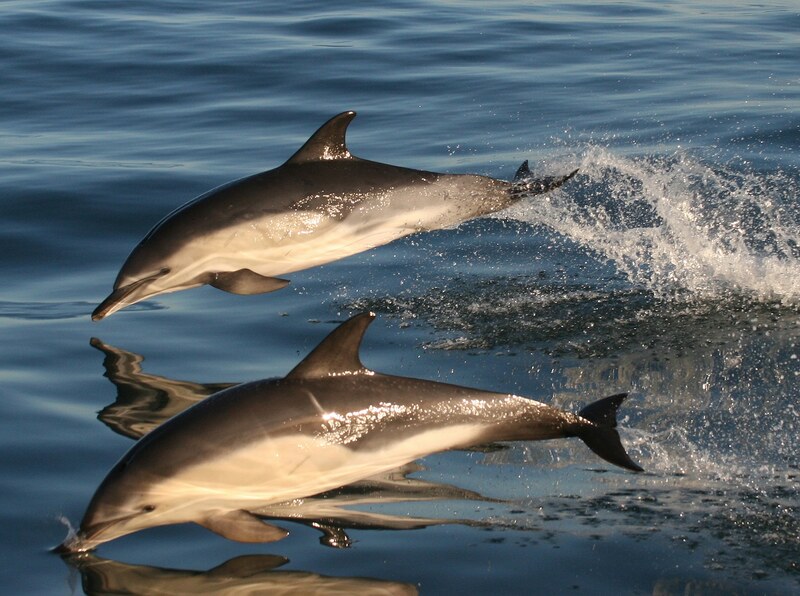 Possible explanations for this summer’s high number of cetacean species sighted during this year’s event are the good stable weather recorded this summer, with high temperatures which brought in warmer water species like striped dolphin, and created the conditions for plankton fronts to develop, attracting shoals of fish and in turn, whales and dolphins. All the verified sightings so far can be viewed online – www.seawatchfoundation.org.uk/nwdw-2018 – where they are updated as more reports come in.